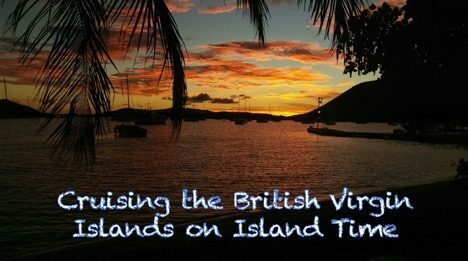 Did somebody say there’s a Laundry at Trellis Bay, BVI? Yes. 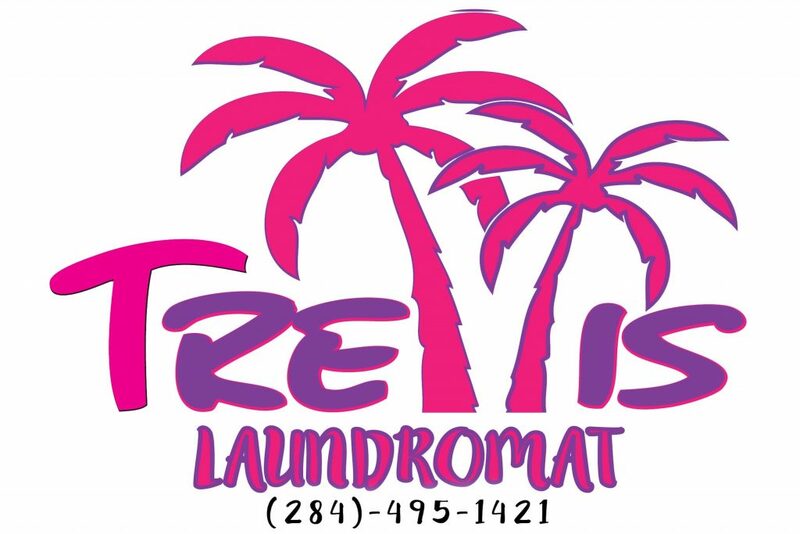 you heard it…”Trellis Laundromat” is now open!